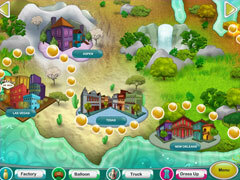 Travel cross-country with Jade to check in on every one of her spas, and upgrade them to become greener. 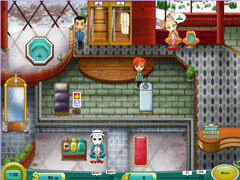 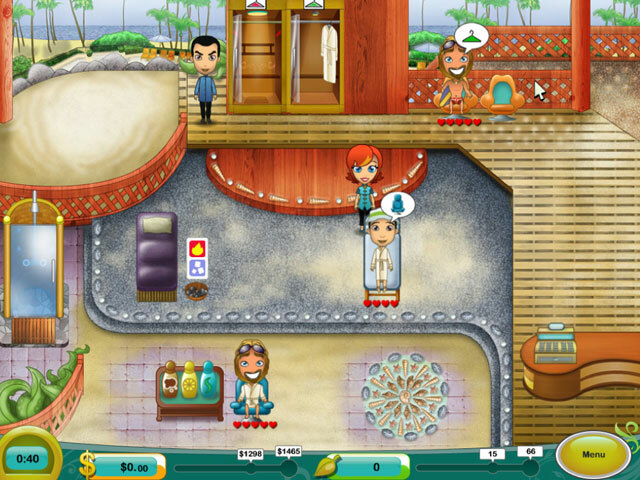 Make sure that each customer is totally relaxed in this frantic time management game. Can you survive the Spa Mania?